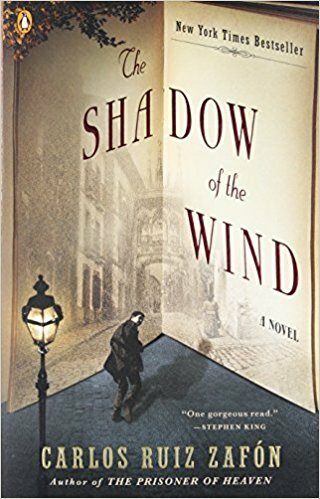 This entry was posted in Ato Z Blog Challenge 2018 and tagged AtoZ Blog Challenge 2018, Books with close connections to Bookstores, The Shadow of the Wind -Carlos Ruiz Zevin. Bookmark the permalink. I have been following you for years but this story especially struck a chord with me. I have inherited my father’s collection of mystery books, many of them very old and first editions. I promised him I would find someone who loved books as much as he did to take care of them. So far, I have struck out, at least on the west coast, finding anyone who is interested. Can you possibly steer me to some booksellers who specialize in vintage mysteries? I have a categorized list. Thanks so much! Any ideas will be helpful? I second a recommendation for the Fford oeuvre! 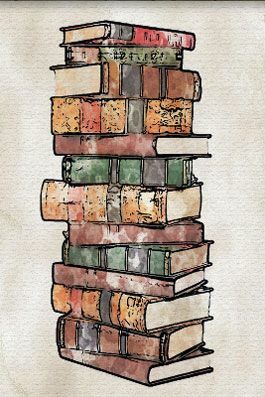 Books about books. What could be better than that. Have you ever watched the group of made for TV films on Hallmark called Mystery Woman? Stars Kelly Martin and Clarence Williams (remember the Mod Squad). Martin’s character own a mystery bookstore and becomes involved in solving area crimes. Her sidekick Williams has a crime solving mysterious past. Have you read the Prague Sonata? This book sounds similar. That sounds good – I’ll have to put it on my TBR list. I recently read “The Lost Book of the Grail” by Charlie Lovett which is set in a library at a cathedral in England.